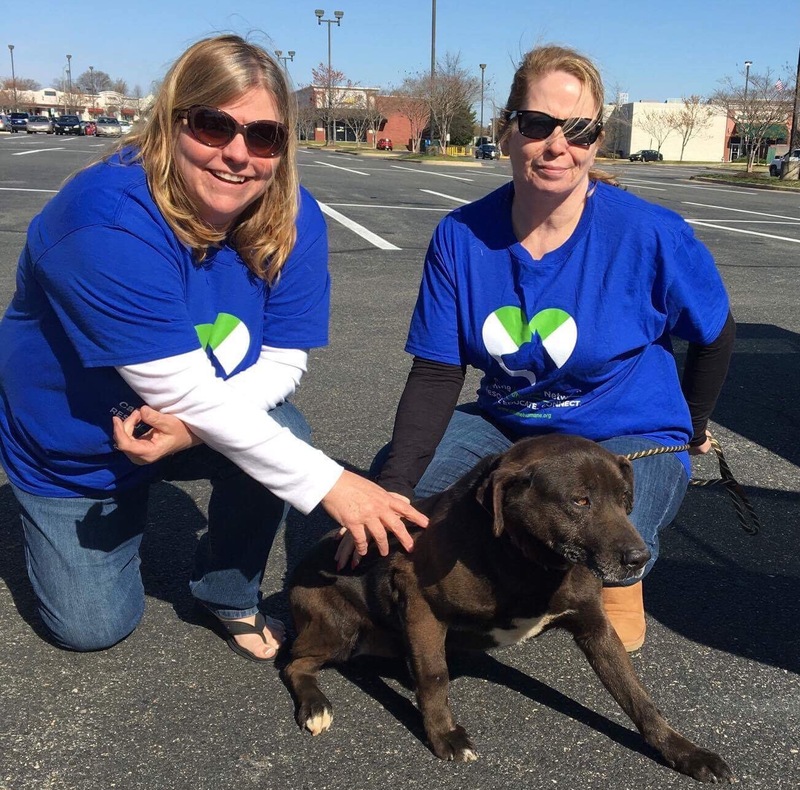 The Canine Humane Network is a 501(c)(3) non-proﬁt organization, founded in Howard County, Maryland. Our vision is become a highly recognized member of the regional canine rescue community and a resource for human-canine relationships through education and training. Our mission is rescue dogs of all breeds and ages and give them care and sanctuary, ensure placement in loving, responsible homes and enable a strong connection between dogs and people through humane education and training. Dedicated to showing dogs the love they give humanity. Behind every animal welfare organization, there is a team of people whose hearts beat for animals in need. Here at Canine Humane Network our combined experience in animal welfare, training, and humane education makes this team really stand out. We have over 50 years of combined experience! Our determination to eradicate the culture of dog abuse and neglect and to provide homeless dogs with a second chance is what ﬁrst inspired our work. But we realized early on that rescuing alone was not enough. Training, socialization, and understanding the needs of rescued animals is essential. Without positive-training resources for new dog owners, outreach programs for humane education, and partnerships with other rescue teams, many problems and issues remain. These realizations are what inspired the CHN team and its founder and have become the cornerstone of who we are as an organization. 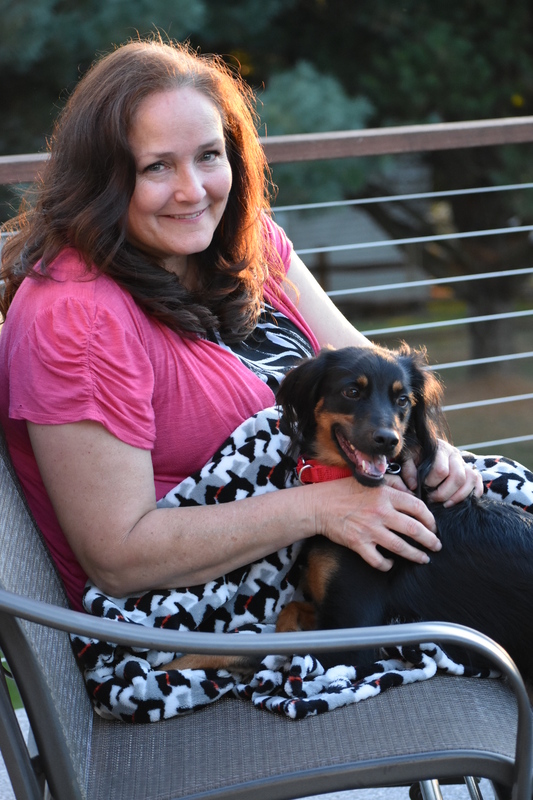 Mona has had a lifelong interest in savings dogs having “rescued” her first dog at the age of eight. 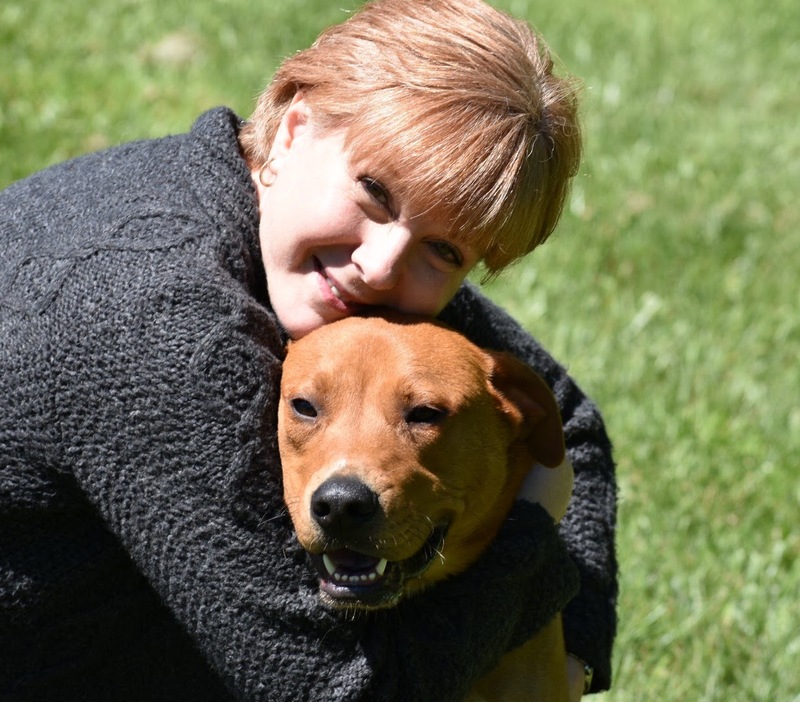 Her passion for animal welfare includes rescue, humane education, and behavior and training. 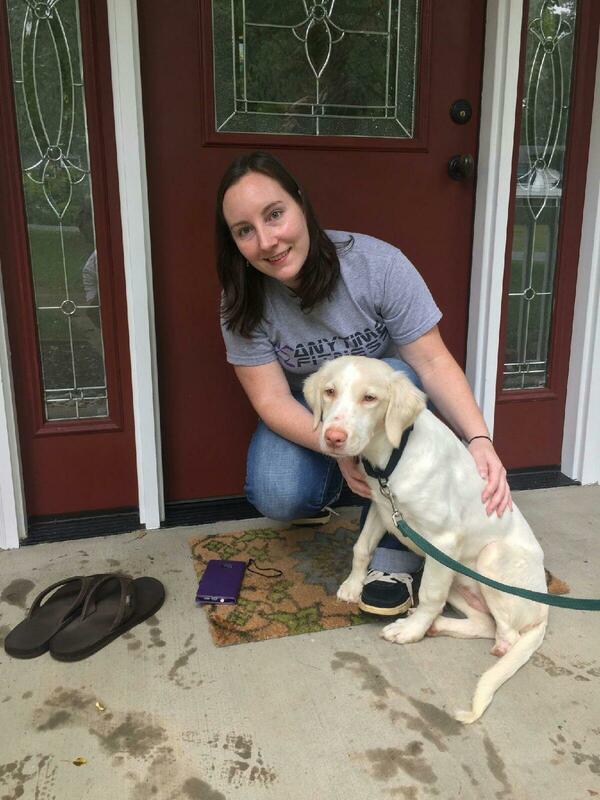 Mona has a degree in Psychology and Social Work and has completed an internship in positive, force-free dog training as well as many continuing education courses. She is a member of APHE, SAWA and IAABC. She lives with her husband and three rescue dogs – Max, Teddy, and Eva. In addition to our leadership team Canine Humane Network (CHN) is fortunate to have dozens of capable and enthusiastic volunteers to put CHN’s mission into action. These awesome volunteers give freely of their time and resources to make CHN the wonderful organization it is. From fostering to events management to transport assistance and more, our volunteers go above and beyond the call of duty in helping CHN achieve its mission. Thank you volunteers!